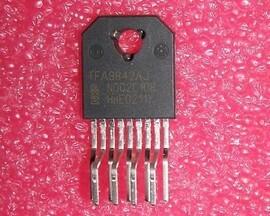 Audio Power Amplifier 1x15W or 2x7,5W SOT523/9. 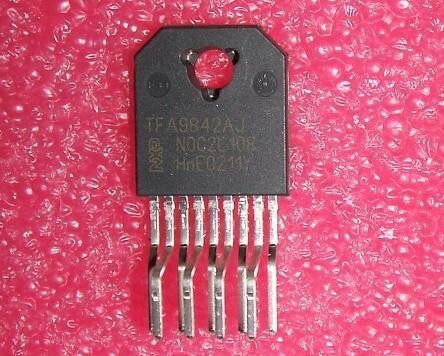 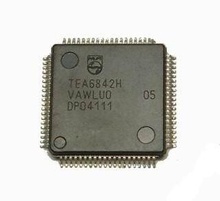 Cross Reference:TDA9842AJ TEA9842 TEA9842A TEA9842AJ TFA9842AJ/N1Y. 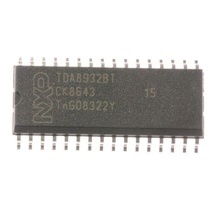 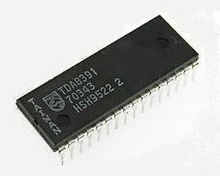 PAL decoder and RGB matrix IC, DIP32, equivalent: TDA8391A.